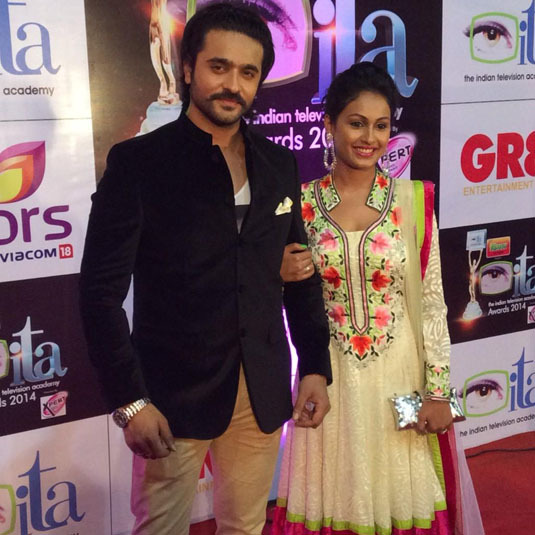 The 14th Indian Television Academy Awards took place on November 1st 2014. The television stars appeared on the red carpet looking as dashing and gorgeous as ever. 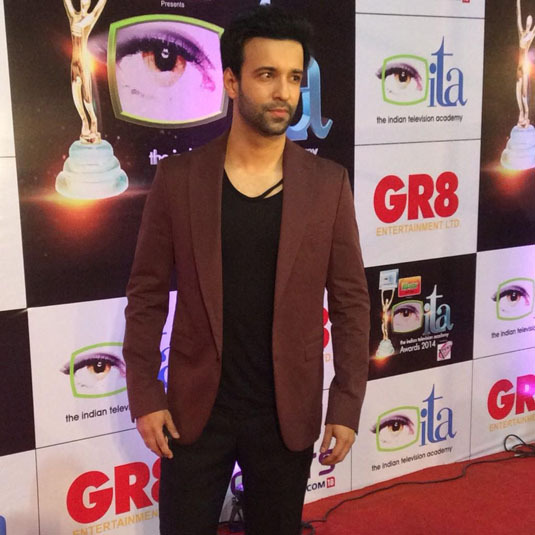 Here’s a look at the stars on the red carpet of the ITA Awards 2014. Click through the ‘Next’ tab to view more pictures. And Congrats to their fans too!